The latest entry into the Call of Duty franchise received some of the series' strongest reviews in years, with praise being showered on the Battle Royale mode Blackout and the sheer value-for-money the game offered up. 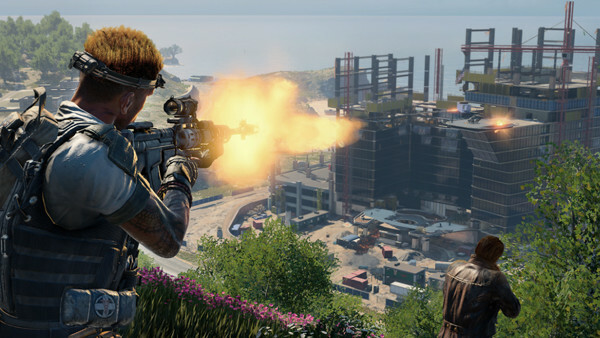 Yes, Blackout is an impressive achievement, but it's hard not to view the game with a certain air of cynicism, if only because Blackout's inclusion was clearly at the expense of a traditional single-player campaign. Black Ops 4 is the most the franchise has felt like a product than a game in quite some time, and that's really saying something. It's a competent, slick AAA effort that's nevertheless lacking even the basic semblance of a soul. 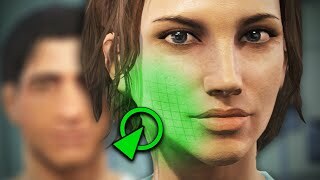 There's little inventiveness here beyond merely chasing the Battle Royale bucks as aggressively as possible, and it's at the cost of a cinematic story mode that many fans look forward to every single year. It would be disingenuous to call the game anything less than good, but it's also a fundamentally complacent offering which signals yet another yawn-inducing gear-shift for the franchise.